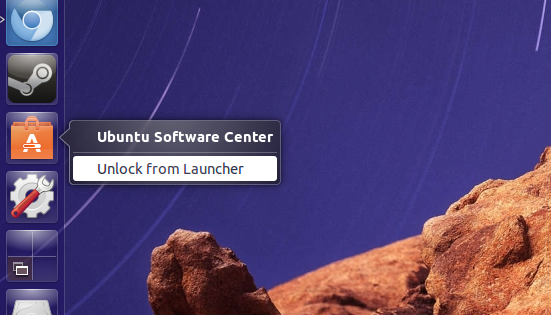 Much like the previous Ubuntu 13.04, the latest Ubuntu 13.10 "Saucy Salamander" is also an incrementally updated release with no major visible changes. 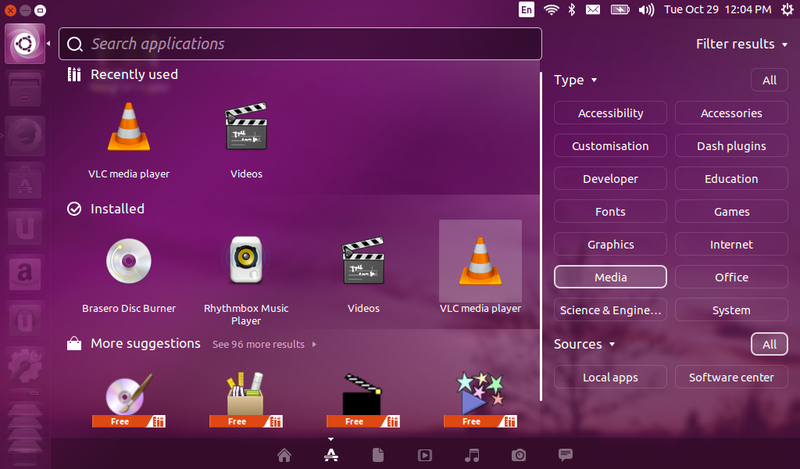 But that is to be expected with Unity slowly maturing as a robust desktop alternative. 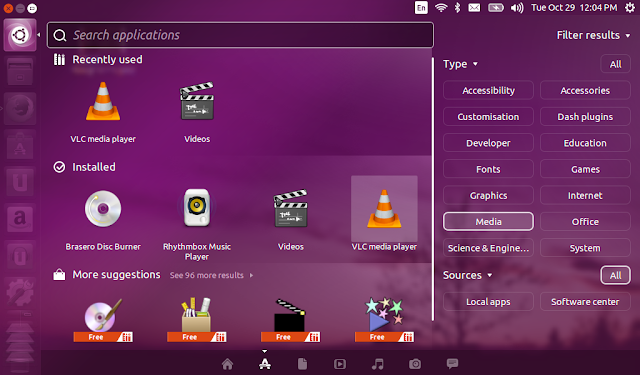 For a more detailed analysis, wait for our full-blown review of Ubuntu 13.10. 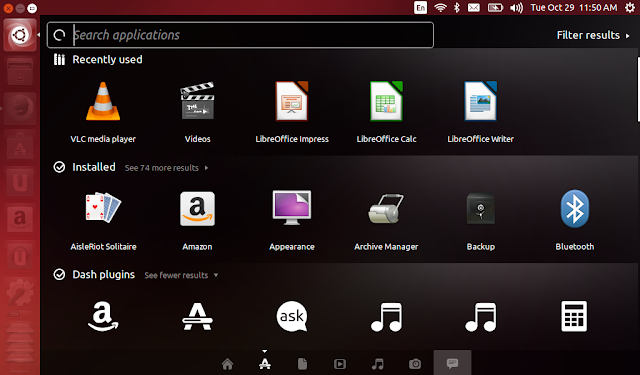 For now, here are a few things you could do after installing Ubuntu 13.10 Saucy Salamander to make it even more tuned to your needs. 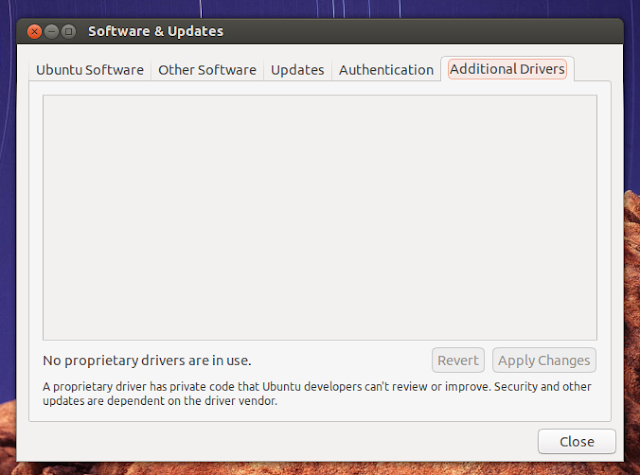 I consider Ubuntu 13.10 as only "marginally improved" when compared to previous iterations. And customizations it require are very similar too. One thing I definitely NOT like is this bug where the dash has a thick black background every now and then. It's ugly as heck. Once I changed the wallpaper, the issue doesn't seem to reappear. I surely hope so anyway. 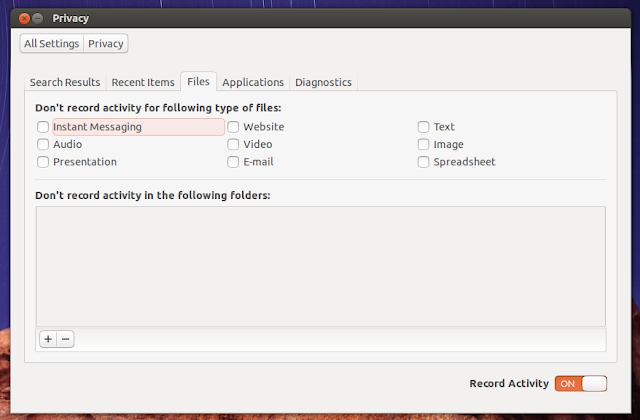 Now, lets just concentrate on things you need to do after installing Ubuntu 13.10. After you install brand new Ubuntu 13.10, the first thing you need to do is to update repositories and make sure you have the latest updates installed. OR you could simply use the command line method. Open Terminal (Ubuntu 13.10 Keyboard Shortcut: Ctrl + Alt + T) and copy-paste the following command into Terminal. Enter your password when asked and you're done. 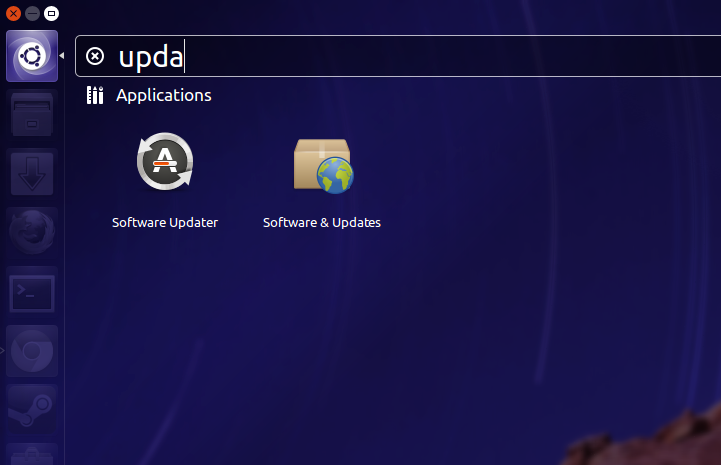 Your new Ubuntu 13.10 has been successfully updated and upgraded. 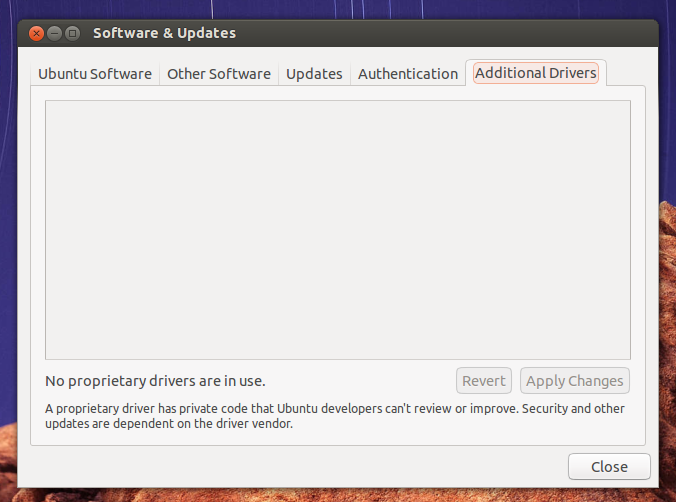 Additional Drivers is not a standalone application since Ubuntu "Quantal Quetzal". 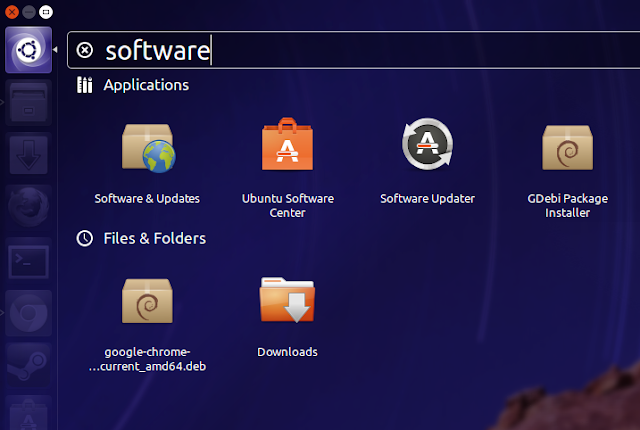 In Ubuntu 13.10, Additional Drivers functionality sits in a new tab inside Software & Updates (previously called Software Sources). 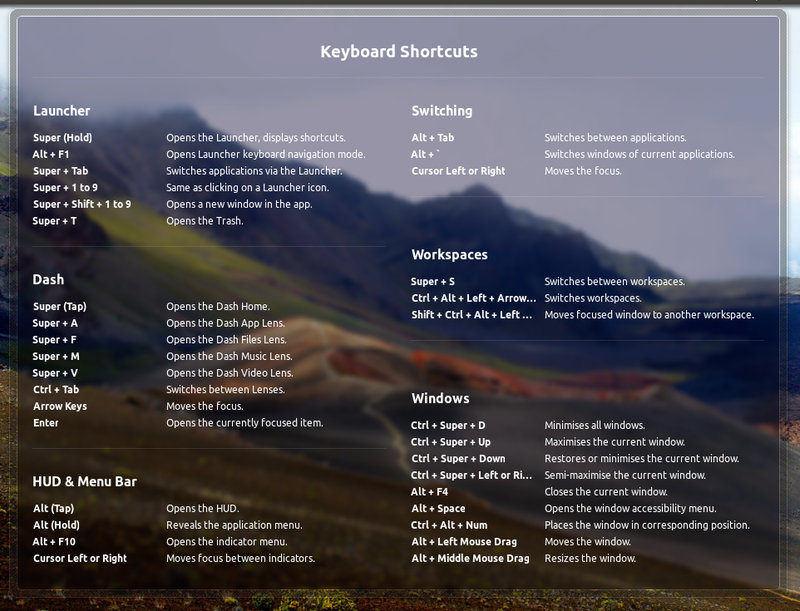 If you are among the not-so-lucky, open Unity dash (Ubuntu 13.10 Keyboard Shortcut: Super key) and search for 'Software & Updates' application. Hate two-finger scrolling? I do too. Launch System Setting and goto Mouse & Touchpad under Hardware. 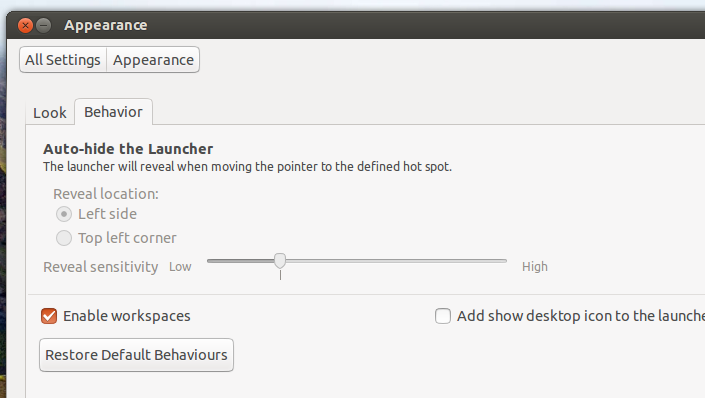 Unity Tweak Tool is available in default Ubuntu 13.10 repositories. 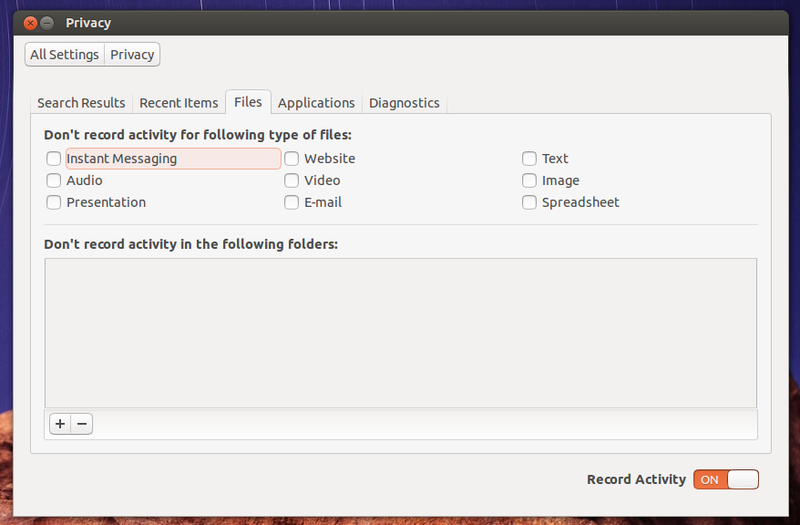 Click Here to install Unity Tweak Tool in Ubuntu 13.10. If errors like that with titles such as "ubuntu 13.10 has experienced an internal error", "System program problem detected" etc. are common in your Ubuntu installation, you might want to disable Apport error reporting tool altogether. OR do a system restart. Both will do. 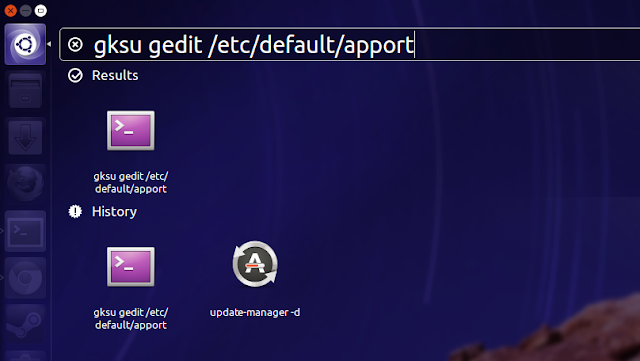 Apport is supposed to be disabled in stable releases and yet I'm finding it enabled in almost all major releases since Ubuntu 12.04. Ubuntu 13.10 by default disable workspaces. 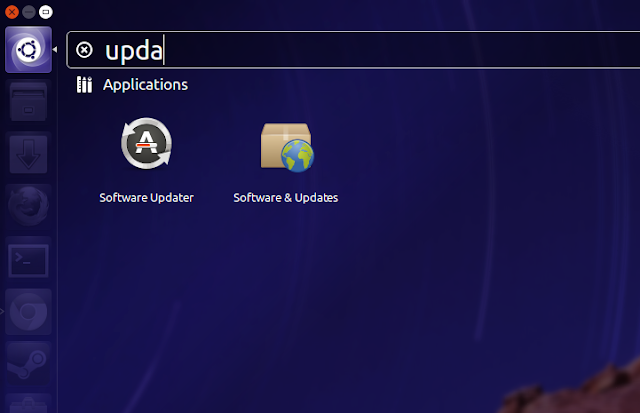 You can easily re-enable it by going to System Settings - Apperance window (see screenshot above for reference). NOTE: If you are new to Ubuntu 13.10 and Unity, you might not want to do this. Stay with default settings for the time being and find for yourself if Lenses are useful or not. Done. Also recommended: Fix Ubuntu. I have had overheating problems in Ubuntu on several occasions. Jupiter came to the rescue every single time. Jupiter project is now discontinued. In a spectacular coincidence of sorts, the overheating bug is back too. My Dell laptop now constantly runs on temperatures well above 50 degrees Celsius. TLP looks like a good alternative. 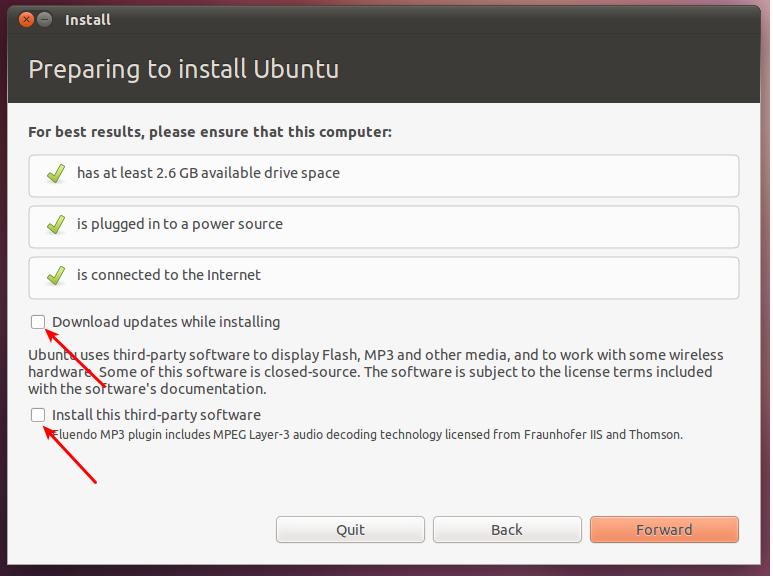 Here's how you install TLP in Ubuntu 13.10. 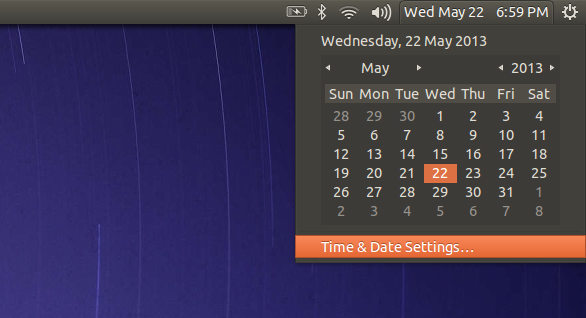 Note: This post has been heavily adapted from our previous post about Ubuntu 13.04 "Raring Ringtail" on the the same subject, including the screenshots. Refer that article for more tips.